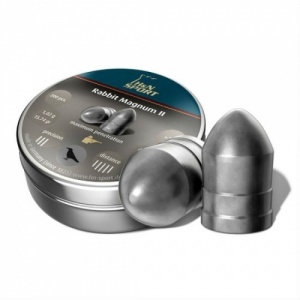 H&N Rabbit Magnum .22 Air Rifle pellets are the heavyweight bullet shaped pellets. Best used in an F.A.C. rifle, they really pack a punch.